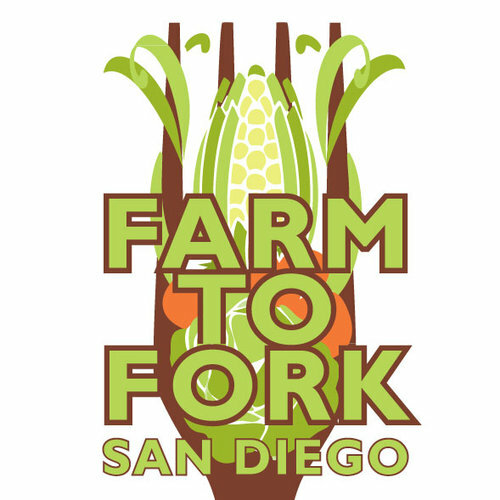 The San Diego Farm to Fork Week celebration will take place from September 9 – 16. The event celebrates local farmers, ranchers and fishermen and the chefs, restaurants, wineries and bars that support local agriculture by sourcing local ingredients. The event kicks off on Sunday, September 9 at the Tuna Harbor Dockside Market. Throughout the week, participating restaurants will showcase local produce suppliers and offer dining discounts and specials. California avocado growers interested in becoming a Farm to Fork San Diego Member can join online and are encouraged to take part in the Farm to Fork Week celebration. Farm to Fork membership for farm members is $52 annually. California avocado growers are encouraged to share news of the San Diego Farm to Fork Week and build awareness for a movement dedicated to supporting local farms.